It's so often the case - a song gives a previously fairly niche band a major commercial breakthrough and the band comes to dislike it. It's the song the general public associates with them, but it's not necessarily representative of their other material. This week in 1984, the increasingly popular The Cure achieved their first top 10 hit in Australia and the UK with a track they were later fairly dismissive towards. Meanwhile, INXS achieved their first - and only - Australian number 1 single this week in 1984 as "Original Sin" dethroned "All Night Long (All Night)" for the first of two weeks on top. Have a listen and guess who originally recorded this song. Go on, I'll wait. Yep, first released by Meat Loaf, this Jim Steinman-penned track was a new song on Barry Manilow's second greatest hits album, A Touch More Magic. Another cover version - this time of Yazoo's number 7 hit from 1982. This a cappella rendering of "Only You" had been the UK's Christmas number 1 in late 1983. Not a patch on the original. This "Eye Of The Tiger"-esque track (and US top 10 hit) was included on the soundtrack to Saturday Night Fever sequel Staying Alive, a film co-written and directed by Frank Stallone's older brother, Sylvester. Like The Cure, Split Enz had gradually become more popular - and more commercial - since their debut. Following their number 1 hit, "I Got You", the New Zealand band had become fairly reliable hitmakers, notching up four more top 10 hits between 1980 and 1982. It was a different story in 1984. 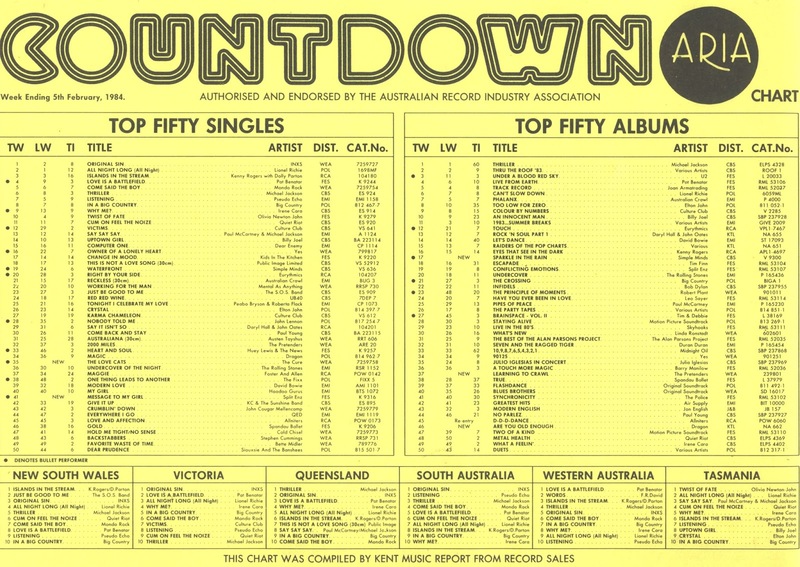 Split Enz's previous three chart entries had barely scraped into the top 50, in large part because they just weren't as good as the likes of "History Never Repeats" or "One Step Ahead". All was not lost - they still had this soon-to-be classic waiting on the Conflicting Emotions album. A reluctant love song, "Message To My Girl" was one of the most accessible tracks Split Enz had ever released and it had the desired effect of restoring them to the upper reaches of the chart, even if it would be for the last time. For some reason, I thought "Message To My Girl" had been slightly bigger, probably due to incorrect information online suggesting it reached number 6. Here's a song that did reach number 6, making it the first top 10 entry for The Cure, who'd slowly but surely been making inroads into the Australian chart since the start of the decade. If any track was going to give the British band their first huge hit it was the pure pop of "The Love Cats" (which seems to have become known as "The Lovecats" over time). The Cure's third stand-alone single in a row, the bouncy tune was included on Japanese Whispers, a compilation that also collected their two other Australian hits to date, "Let's Go To Bed" and "The Walk". 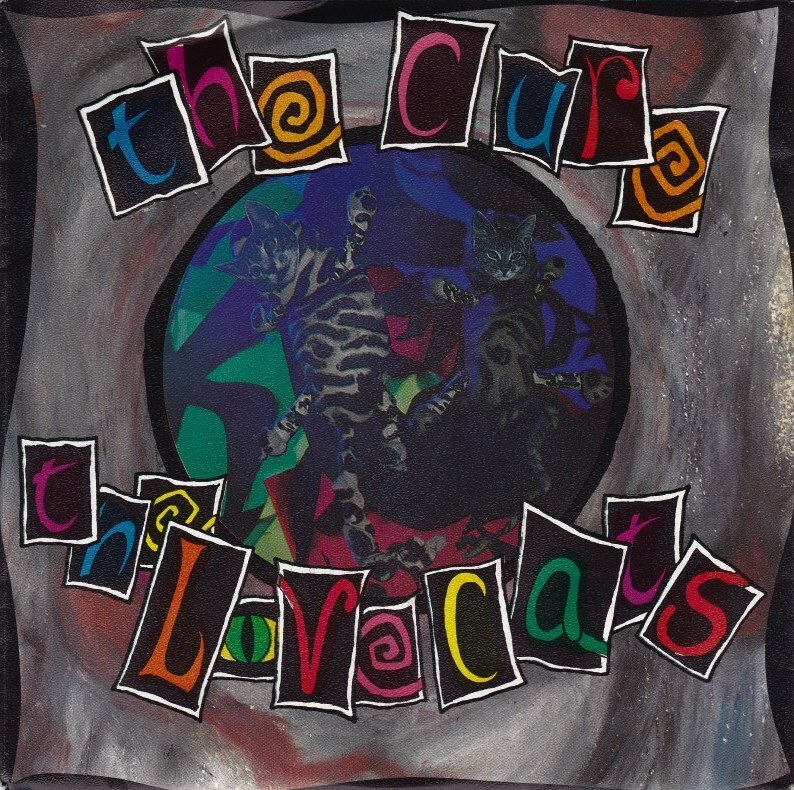 Despite giving The Cure their first taste of top 10 glory in Australia and the UK, "The Love Cats" was not something Robert Smith, who wrote the song, was particularly fond of. In the years since its release, he's described it as "a joke" that was made under the influence of alcohol - a state the band were also apparently in when they filmed the music video - and at times tried to distance himself from the track. That said, it's still part of their live repertoire, so at least he's happy enough to play it for fans. 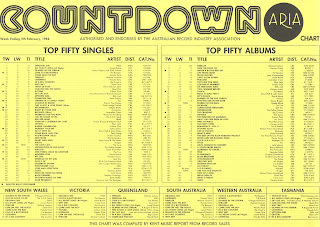 Next week: the comeback of a female singer last seen on the top 50 seven years earlier, plus a song that would end up reaching the top 10 for two different one-hit wonders. I guessed Meat Loaf right, yay. Well, once the chorus kicked in. The Flying Pickets track is the sort of thing only the UK would make #1... and of course at Christmas. As 'good' as the UK chart was at times, they sure loved their novelty tat. The Frank Stallone track has aired on rage in recent years; without this I wouldn't have known it. I now feel compelled to correct that Split Enz chart peak on wikipedia... for some reason, certain discography pages attract vandals who add false information. Nice song; seems like it was a bigger hit than #12. Maybe it would have done better if titled 'New Year's Resolution'. 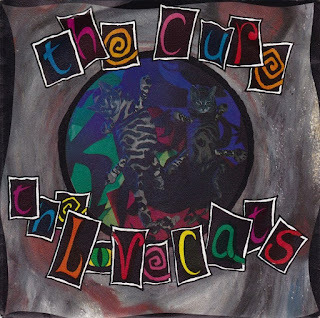 I love the 'chorus' of 'The Love Cats', which is perfect for shower-singing.